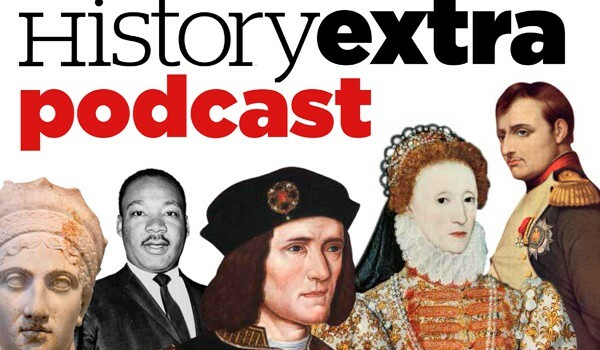 If you don’t already listen to the History Extra podcast from the BBC History magazine, you are missing out! 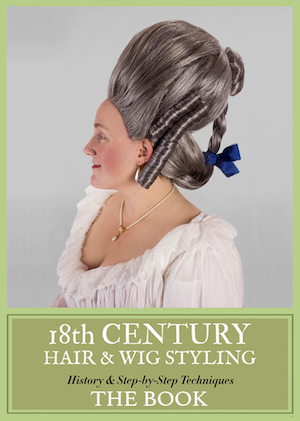 I’m a huge podcast fan in general, and this one is in heavy rotation when I want some deep geeking about history, plus it’s an excellent resource for research on BBC historical costume dramas. You can subscribe via iTunes or RSS feed, or just listen to five of my favorite episodes from the past year. 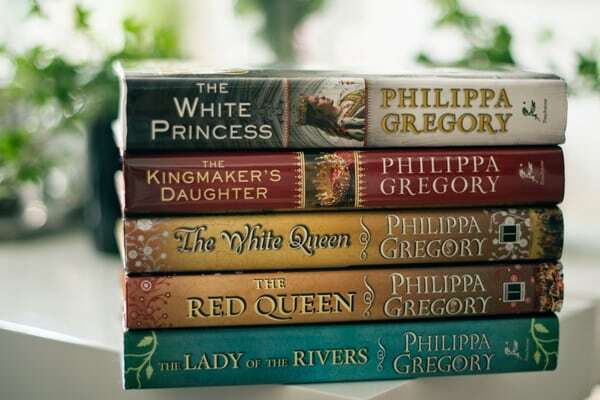 April 20, 2017: The first interview is with novelist Philippa Gregory, of The White Princess and The Other Boleyn Girl fame. She sounds so sane and reasonable, talking about how much historical research she does, then she admits she throws research out the window to just tell a story. As a writer, I get what she’s trying to say — the story should move the plot along, not historical minutiae — but at the same time, having read a few of Gregory’s novels, I know that she’s not as skilled as she imagines herself to be at creating a historical world and embedding an engaging story within it. She gets very wrapped up in her own fictional ideas about what could have happened to historical people, regardless of what the historical record states. The second interview is with author David Grann, who wrote The Lost City of Z, discusses his new book, a nonfiction book about the killing of several Native Americans in the 1920s and a subsequent investigation by the FBI. This was the source material for a 2016 film. March 30, 2017: A panel of historians Janina Ramirez, Anna Whitelock, Joann Fletcher, and Fern Riddell discuss the challenges and opportunities for women in the field of history, from academia to presenting on TV to social media. If you’re a fan of British documentaries about fashion and social history like we are, this freewheeling roundtable gives some fantastic background on the changing issues that go into making the shows and how female historians are making an impact. Hint: women academics can mean we hear about more than just the history of old dead white guys (integrating some of that Forgotten History we’re always yearning for). 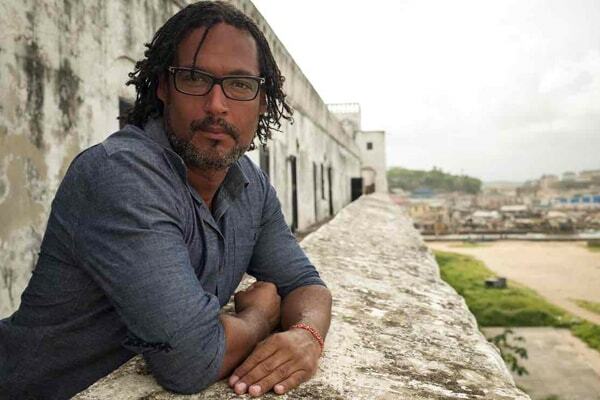 November 3, 2016: Historian David Olusoga explores the many links between Britain and people from Africa, which he wrote about in his book Black and British: A Forgotten History (2016). This was the source material for a four-part BBC series of the same name. As we’ve touched on before, the history of Africans in the British Isles extends long before the slave trade, and well after emancipation, people of color lived and worked in a variety of roles throughout Britain. 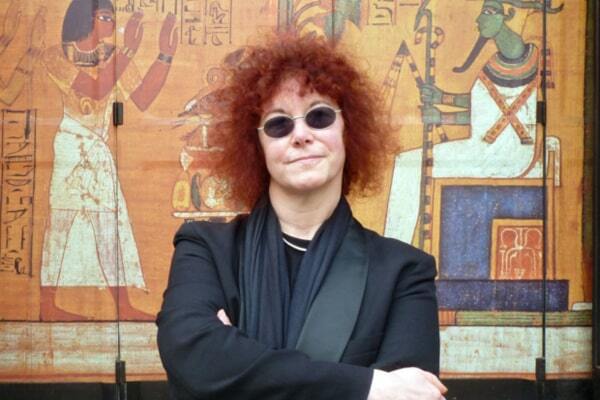 The second interview is with historian Linda Porter, who explains the tragic lives of Charles I’s lesser-known family. 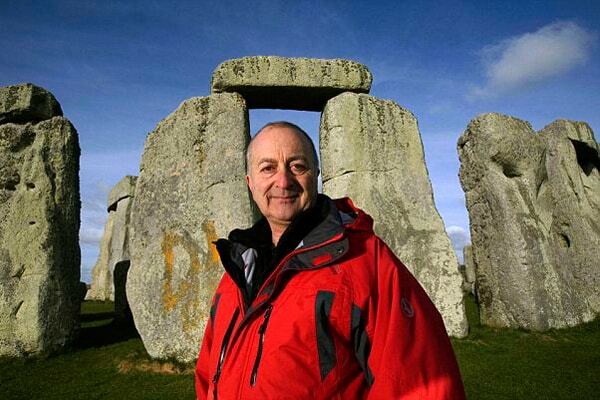 September 29, 2016: From Blackadder to Time Team, actor and TV presenter Tony Robinson talks about his own interest in history and the impact that historical TV programs, both fictional and documentary, make on the public. He says the three words that drive him are “context is all,” which makes me love him even more than I already loved him as Baldrick! Seriously, context is everything when it comes to history, literature, language, and so much more. Robinson’s new memoir is titled No Cunning Plan. In the second interview, Dr. Katie Stevenson ruminates on the battle of Flodden Field, where the Scottish King James IV was killed. September 8, 2016: Historical consultants to film and TV dish the behind-the-scenes goods, in conjunction with last fall’s Poldark premiere. 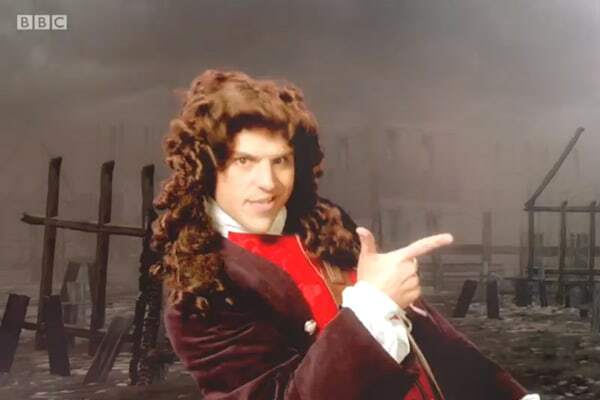 Historian Hannah Greig has served as advisor on Poldark, The Duchess, and other productions, while Greg Jenner is historical consultant and co-producer on the BBC’s Horrible Histories. 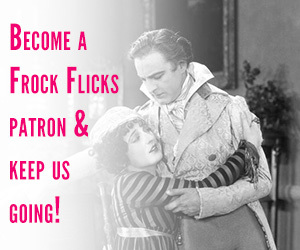 While they are both well-versed in precise historical accuracy for the various eras they’ve studied, this podcast discussion reveals how flexible and amenable they are to onscreen changes for storytelling, scheduling, and budget. Do you listen to History Extra? What are your favorite episodes? Thank you! I’ve been looking for a history podcast like this forever. Same here. I didn’t know about it, but I will definitely listen. I love love love history extra, and has given me a lot of good books to read. I think the history news sections are really interesting too. One of my favorites was on the “dirty tudors” (24 Jul 2014). I thought it was such an interesting window into normal, everyday life in tudor England – I’d definitely recommend it! I introduced my mother to History Extra and she wanted to know what radio station I was listening too because she loved it so much! (Podcasts are a bit over her head). We also watched Back in Time to Brexton, which follows a modern Black family seeing how the Windswept generation lived when moving to England after WWII to help rebuild the country.